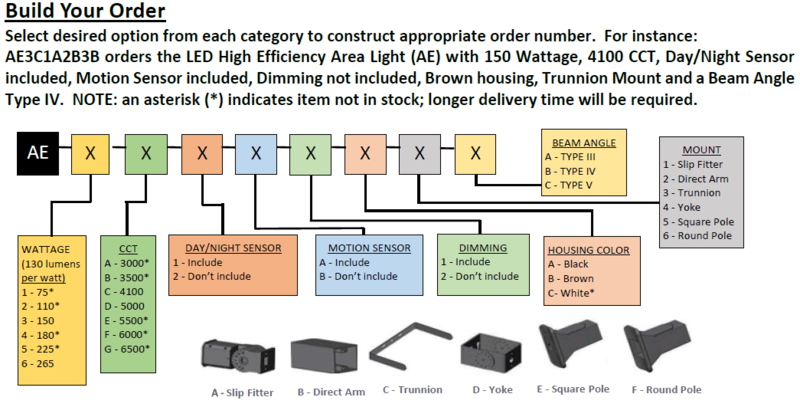 LED Lites USA innovative Lensed retrofit kit series offer service professionals an economical solution to safely upgrade and can be retrofitted into most existing troffers in just about 10 minutes. The edge-lit LED light source emanates the perfect ambience into the environment. 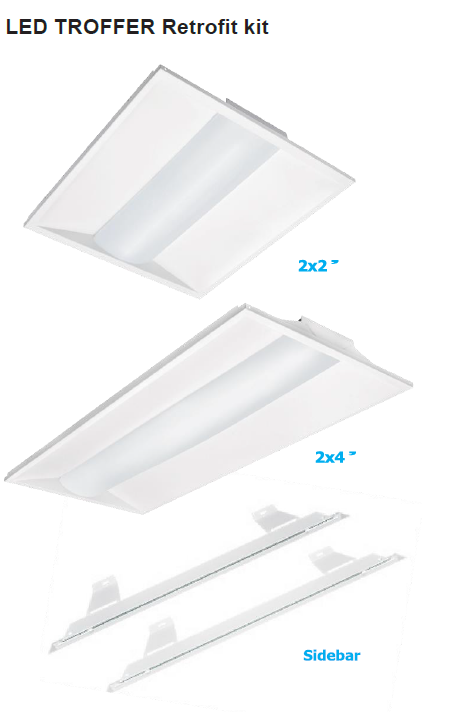 Quick Installation of Lensed Retrofit Kit in existing luminaire without the need to break the ceiling plenum.